Medium-pale in colour, with complex sweet, fruity flavours, it is fresh on the palette and has a long finish. Incorporates an aroma of spices and exotic fruits, highlighted by lovely acidic notes of grapefruit and pale in colour. A deep pink hue in colour, this wine is dominated by flavours of strawberry, with light hints of vanilla and cinnamon, creating a rich and intense flavour. 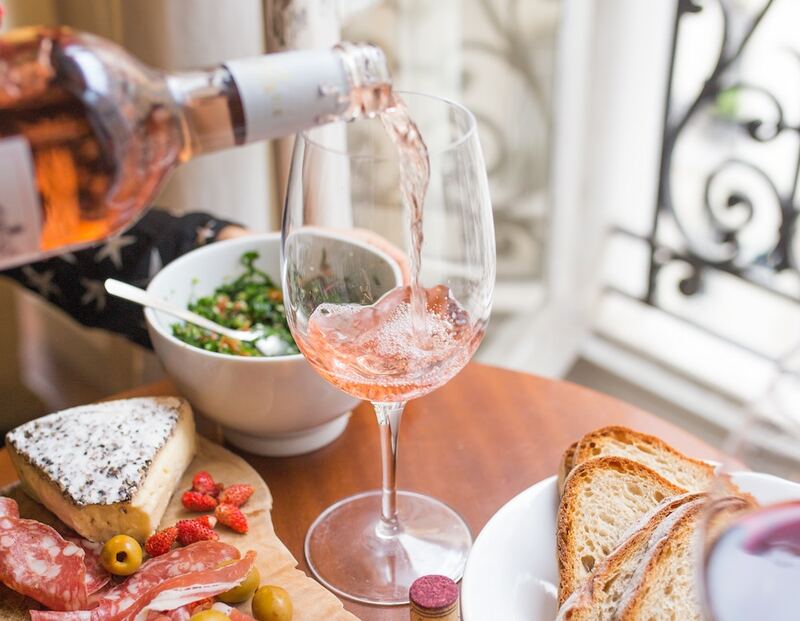 This deep pink rosé gives notes of sweet fresh fruits make this wine ideal to accompany spicy dishes and fine cured meats. This elegant wine incapsulates floral notes with accents of raspberries, strawberries and redcurrants, giving a delightful flavour of fresh fruit, presented in a medium-pink hue. With delicate flavours of rose and peach, the wine offers a smooth touch and an intense culmination of flavours to match its pale rosy hue. A light freshness with plum notes and a lingering sweetness makes this wine very drinkable; the colour is pale with a coral hue. 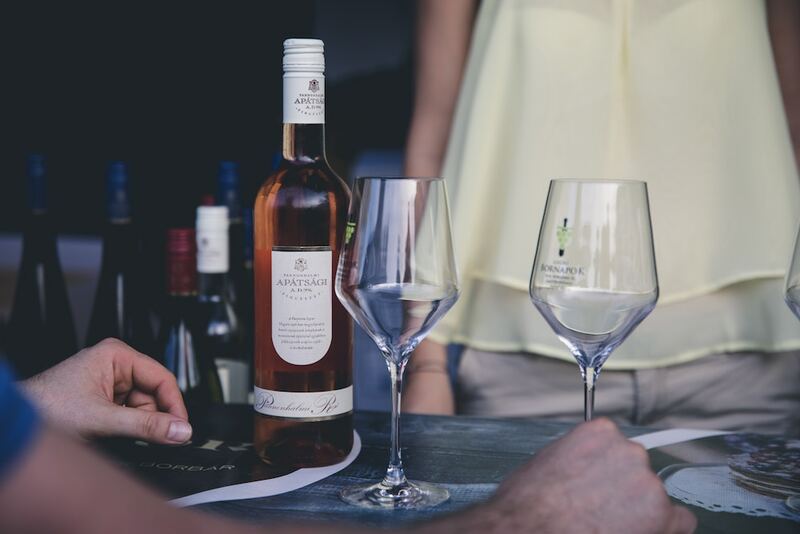 A lively and intense rosé with a freshness associated with the vineyards of Provence, the flavour on the palate is lengthy and extremely pleasant. This rosé has a strong and intense colour, accompanied by complex floral aromas of white and red flowers and fruits, as well as minty notes, making its finish airy and light. With a pale pink colour and a delicate flavour of citrusy grapefruit and pineapple, this rosé is underpinned by floral notes of carnation and hawthorn. 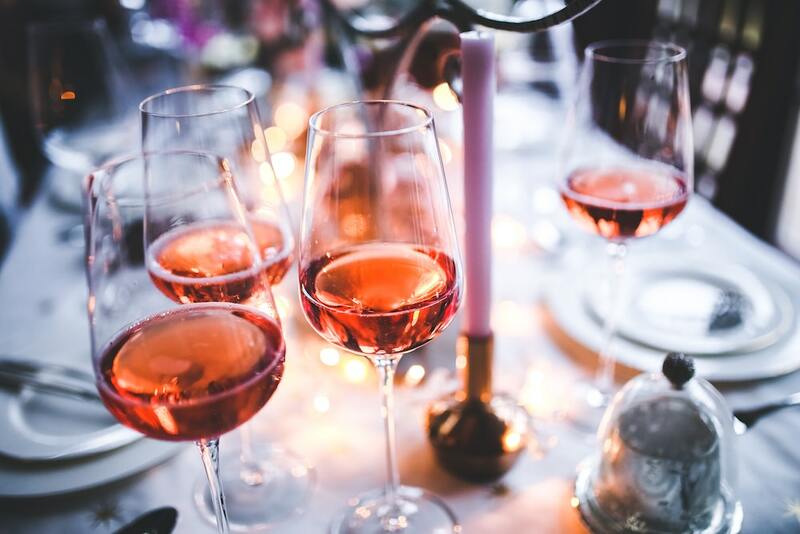 These delicious rosés are the perfect compliment to a day charter, week-long charter or a corporate event, as you sit on deck; the Boatbookings team would be happy to give recommendations to find you the perfect wine to accompany whatever you choose to do! Winter is comfortably behind us, and summer has finally settled in, bringing warmer temperatures and longer days. 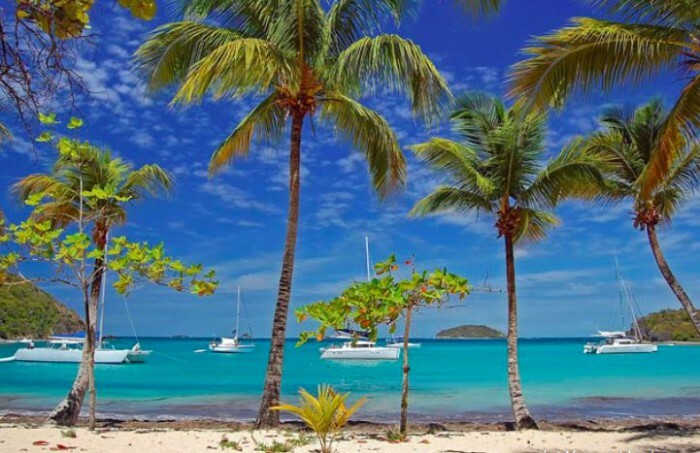 Here at Boatbookings, we couldn’t be more excited about our upcoming vacations and the boats we’ll be taking to explore undiscovered islands and towns that await! We can plan your charter vacation too; just get in touch and email charter@boatbookings.com today! The combination of the breath-taking Tavolara, chic Porto Cervo, the beautiful Maddalena and iconic Bonifacio are unbeatable. 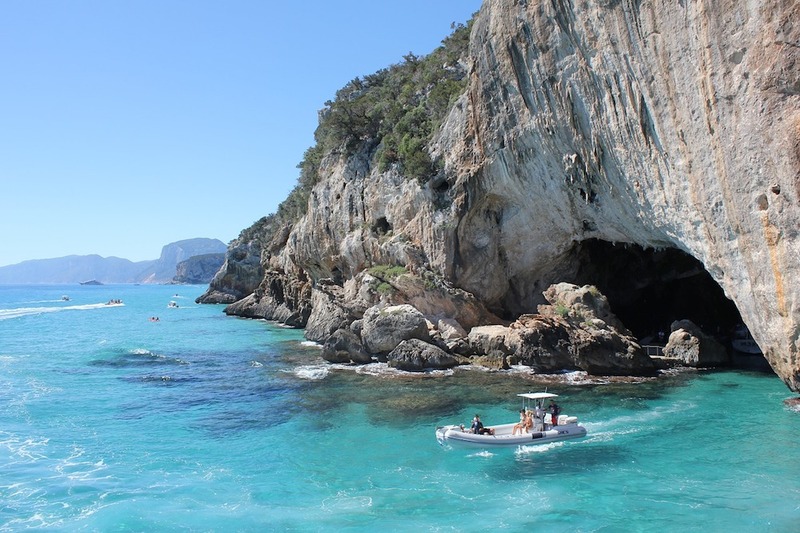 Sardinia is discreet and exclusive, the perfect yacht charter destination. I’d combine the quiet anchorages around Porto Pollo with beautiful Port towns like Porto Rotondo and Bonifacio. I’d go for traditional Italian coffee and breakfast at the Cafe du Port (Porto Cervo), then cruise into the Maddalena, swim at Caprera (Cala Coticcio), seafood lunch at La Scogliera (Isola Maddalena north, close to Cala Spalmatore) and then back to Phi Beach Club (Porto Cervo) for sunset. I would stay there, but you could also then go for dinner at Just Cavalli Porto Cervo and then onto Billionaire Club! The craziness of Ibiza is a lot of fun and there is an abundance of great beach clubs – Blue Marlin, Juan y Andrea, Lio for the night, then head over to Formentera for a change of scenery. I would be travelling with my family, so would want to visit Mallorca for a quieter time in beautiful bays and the national park Dragonera. The stunning natural beauty of this area is breathtaking and spots are best accessed on a boat, with secluded bays offering us some downtime from the buzzing vibes of Ibiza! Having spent just a short weekend in Greece last month, I am super keen to go back again. 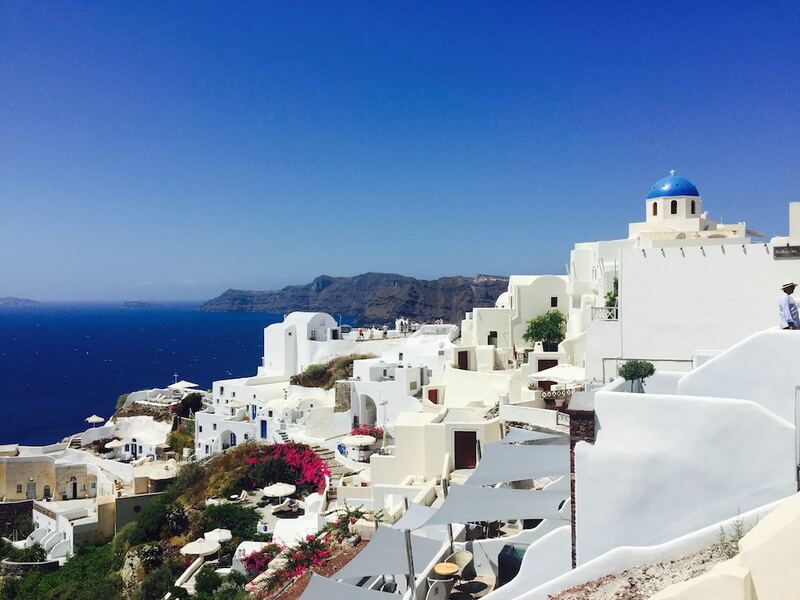 Greek people are all so friendly and welcoming, the food is amazing – particularly the baklava and souvlaki – and the weather is always hot hot hot! In particular, I want to go sightseeing in Athens and visit some of the islands – some more rural like Milos, and some more for partying like Mykonos, as Greece is so versatile! 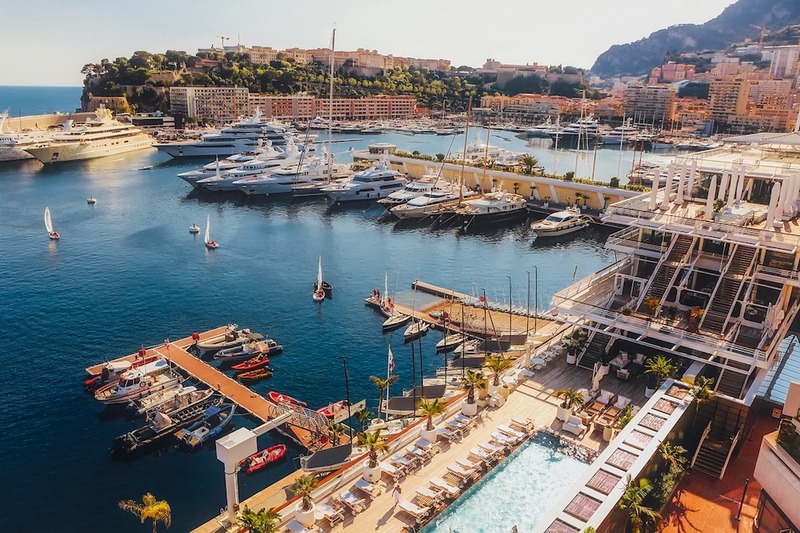 Having moved to the Cannes office for the summer season, I’ve adored being in the South of France – it’s perfect for relaxing on the beach and the French Riviera has all the beach clubs, bars and incredible restaurants you could ask for, so no need to go elsewhere! I would do a Day Charter from Cannes to St Tropez or Monaco during my time off, as I think exploring the coast by yacht is unrivalled. I’d spend the day cruising with the music going and drinks flowing with friends, before having lunch at one of the glamorous Beach Clubs; then swim and use the water toys on board before returning back to Cannes for an evening out at Baôli, our favourite club. Chosen Yacht: REHAB – she is ideal for cruising along the hotspots of the French Riviera and has plenty of deck space for tanning and chilling with friends. Inside there’s a great seating area, too, for sipping champagne whilst on the water! 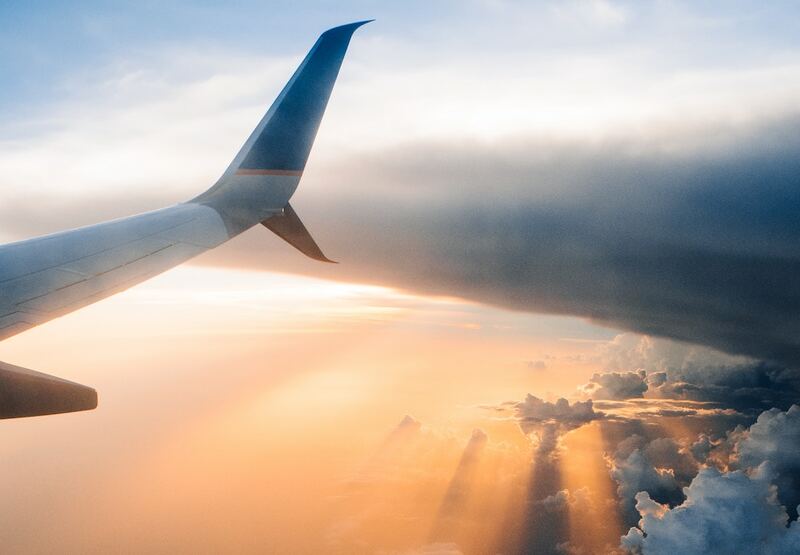 Contact us today for more information about any destination you might like to charter in – we can plan an amazing trip for you! 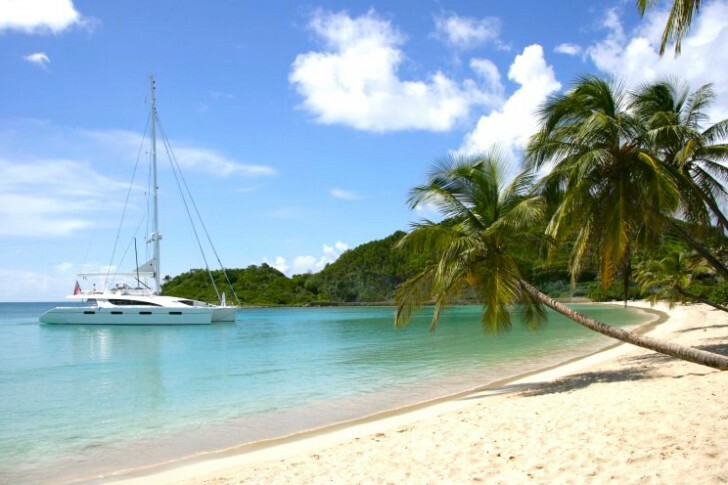 This weeks luxury blog includes three infamous charter destinations. First off, the BVI! 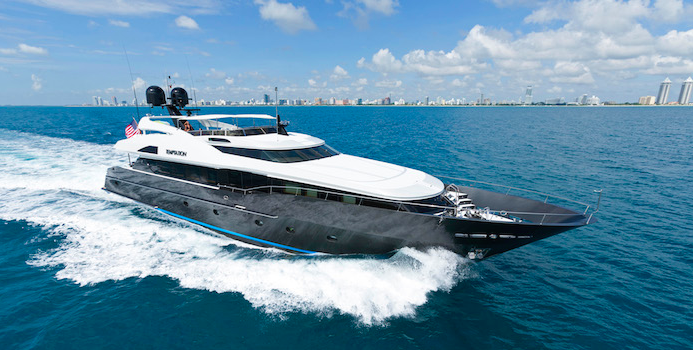 With the Romasco-Group readily available to make your charter unrivalled in terms of luxury, exclusivity and style. 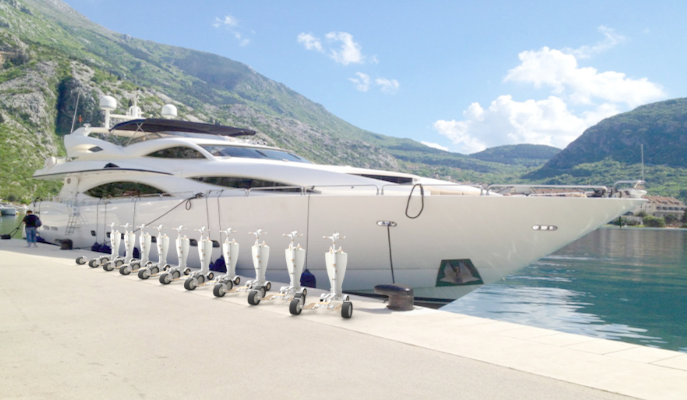 Also, in Croatia and Ibiza, among many other destinations, hotels are starting to build yacht marinas on the doorstep to blur the lines between water and land trips. If it’s good enough for Kate Moss…it’s good enough for us! 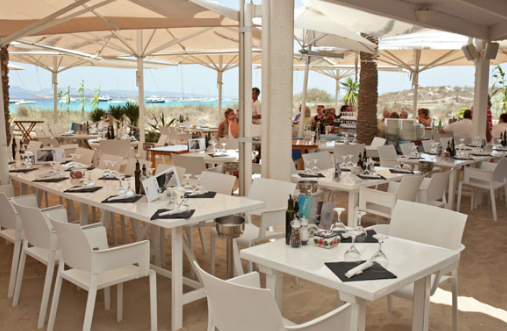 Formentera is often overshadowed by Ibiza, the sparkling and glitzy party island. However, for the ultimate Spanish experience Formentera is well worth a visit due to the unsung beaches and undiscovered restaurants, eat and sunbathe to your hearts content! Gadgets, Gimmicks and a Ginormous House! 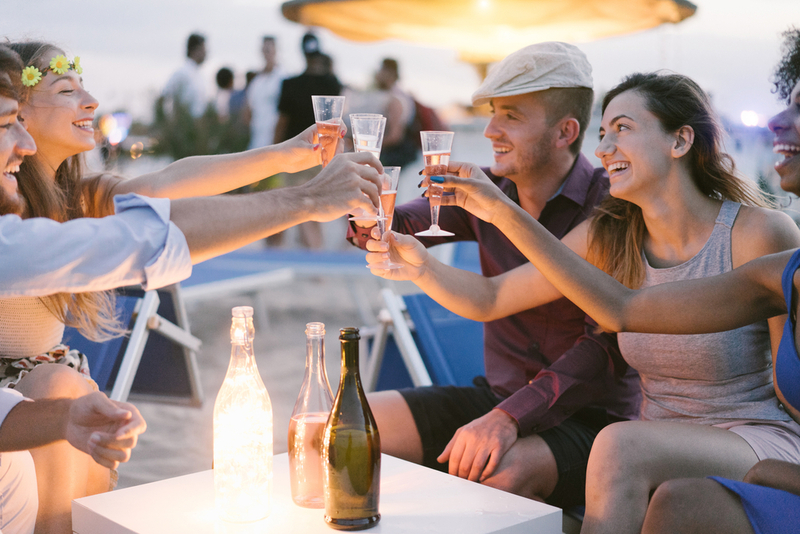 The boat is booked, plane tickets purchased and now it’s time to start thinking about what to take on your yacht charter. Here are some of my hot tips to ensure the best sailing holiday, with all the necessities, but without the kitchen sink. Tempt Your Tastebuds on M/Y TEMPTATION! This beautiful 123′ Palmer Johnson is still available for a holiday booking before December 28th in the beautiful Bahamas at a special holiday rate of $70,000.00 per week plus no delivery fee to the Bahamas! The Bahamas has often featured in Hollywood films with the likes of Pirates of the Caribbean, Into the Blue and Casino Royale filming there. Follow in the footsteps of Johnny Depp, Orlando Bloom, the late Paul Walker and Daniel Craig, for your next Bahamas charter.